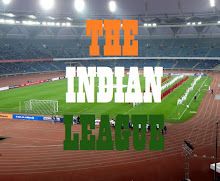 I-League and Federation Cup Runners up are mulling on playing their home matches of I-League at their club ground. Matter was discussed in their executive meeting and a committee will be formed to check out the feasibility. AIFF have green lighted the suggestion on condition that the club will have to upgrade the facilities so as to match League's Stadium criteria. The 20,000 Capacity Staium, located in the heart of the city, received some upgrades last year with bucket seat installed in Members Gallery and flood lights were added with funds coming from West Bengal Government. 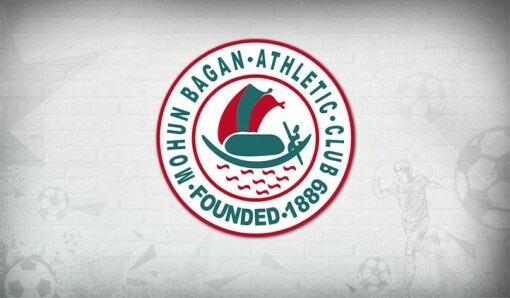 It has hosted Calcutta Football League as well as IFA Shield matches in previous season. Though, as Indian Army is the owner of the land on which the stadium stands, Green & Maroon Officials will have to take their permission before they can confirm the venue.